One of the core skills every barber must know is how to do a fade. 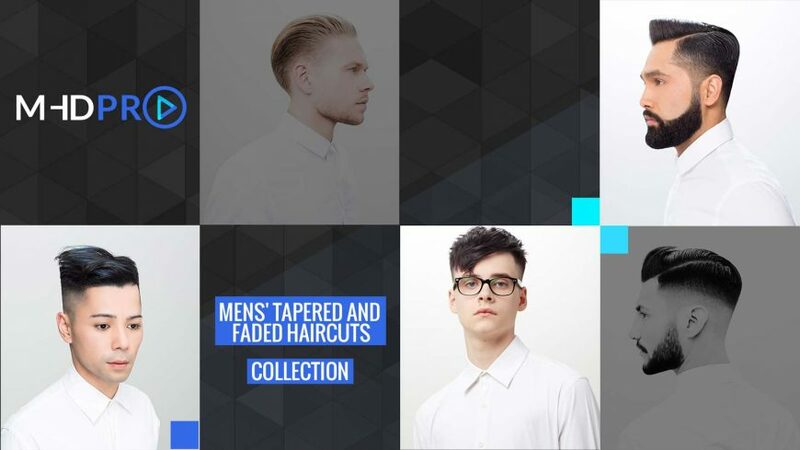 From the blowout fade to high fade and shadow fade, and everything in between, the ability to apply the correct fade haircut to your clients is absolutely essential. Fades come in a variety of styles, and with practice can be adapted to suit individual clients’ suitability and personal look. Short back and sides men’s hairstyles are a staple of all barbershops and are endlessly adaptable, once you have the basics mastered. 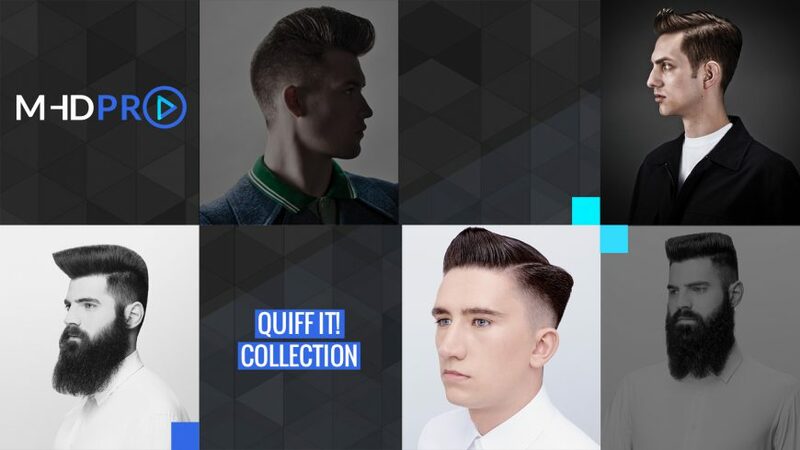 Similarly, men have been requesting the modern quiff since at least the 1950s. Any good barber will be able to offer their clients variations of both these men’s hairstyles. 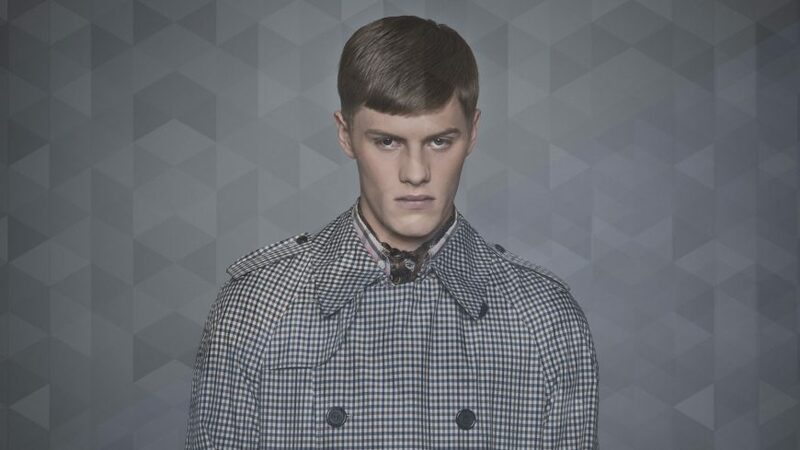 Similarly, hairdressers with any male clientele should make an effort to master these haircuts.